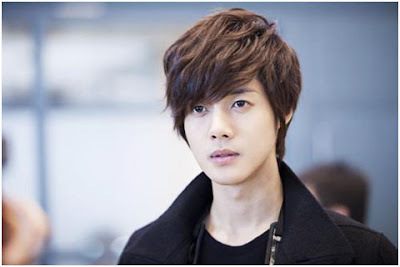 Singer and actor Kim Hyun Joong (24) will make a cameo appearance in the KBS 2TV drama “Dream High,” which will air from next January. In the drama, which Bae Yong Joon and Park Jin Young co-produced, Kim Hyun Joong will play a star actor who is coming back to the country after conducting overseas activities. “Dream High,” which will air its first episode on January 3, will portray the process of how students at Kirin Art School become world stars through constant challenges. really i am the big fan of Kim Hyun and he is one of my most favorite artist in the world and this news has really change my mood . arroqurr is my perfect star.